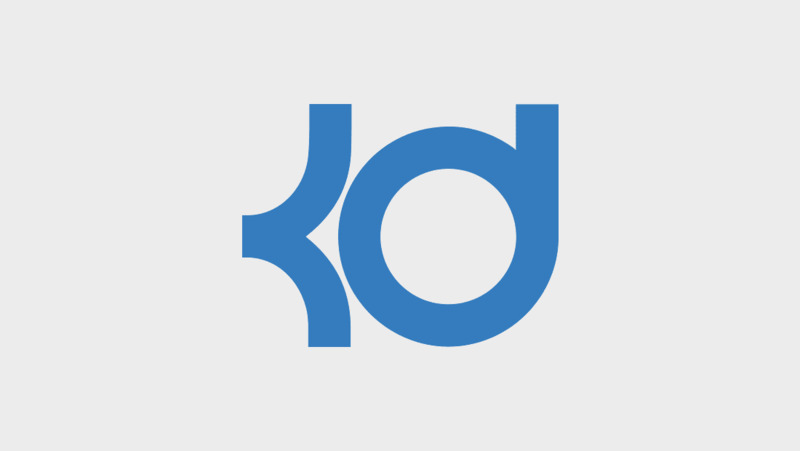 An already four time NBA scoring champion, a six-time all-star, and a former MVP, Kevin Durant has accomplished a lot in his career. 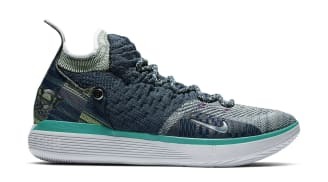 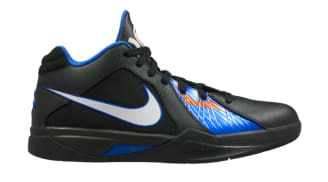 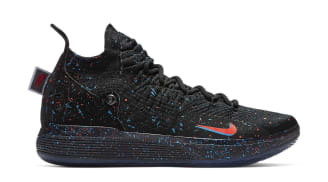 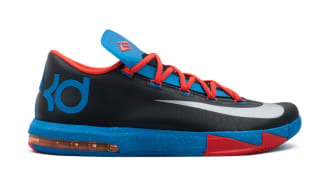 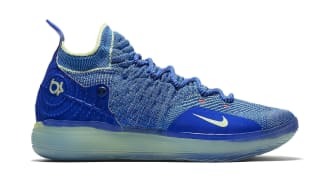 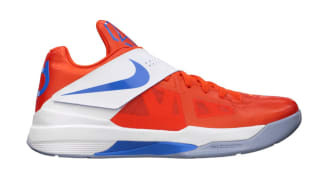 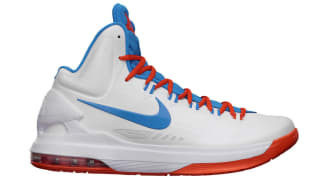 Nike introduced Durant apparel and basketball shoes with his own signature sneaker in 2008 with the Zoom KD 1. 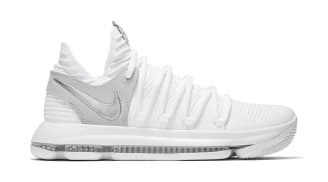 Nike has since released a new Durant sneaker every year, in numerous colorways, with the KD 8 releasing earlier this year. 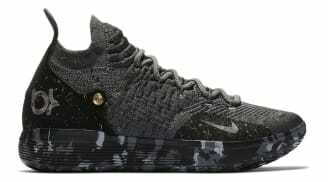 Nike KD 11 "Gold Splatter"